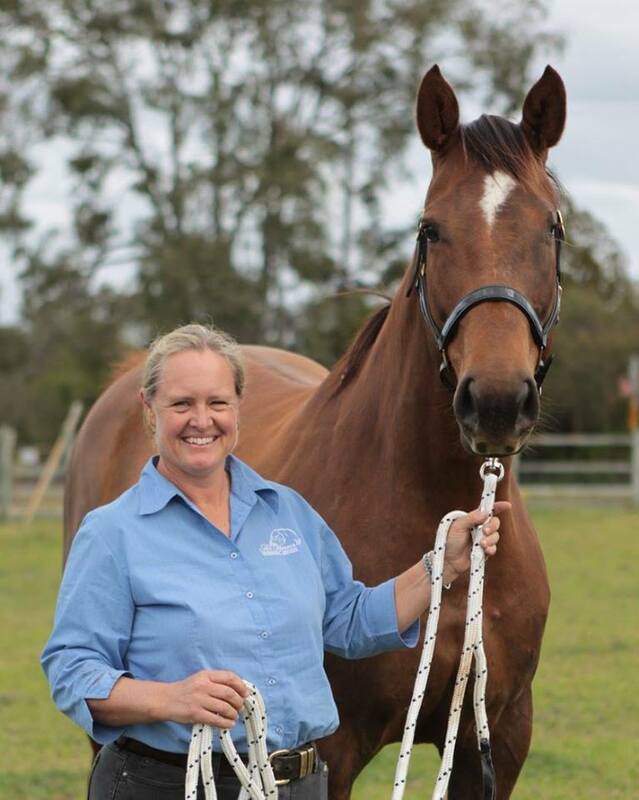 All Horses Veterinary Services was opened by Janine Dwyer on 1st December, 2009. 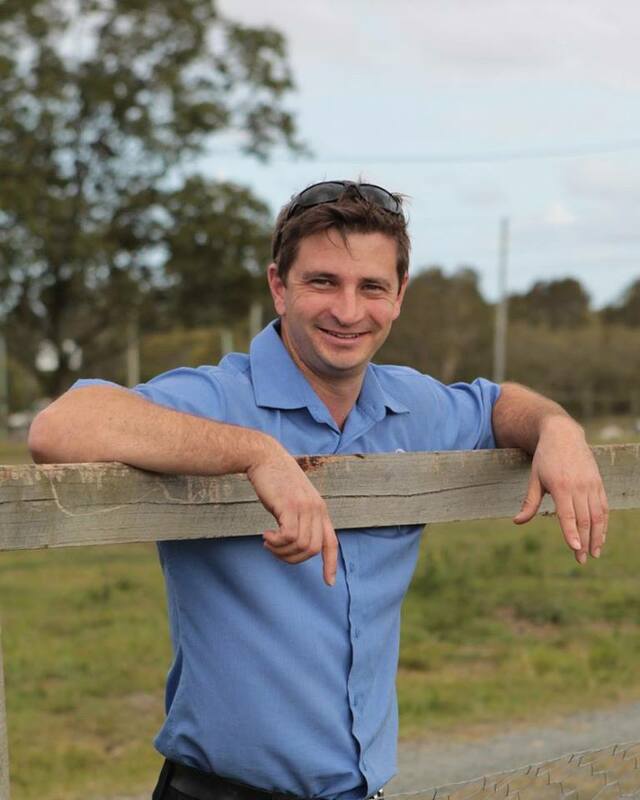 Craig Simon joined the practice in 2011 and Jenna Poppitt in 2013. 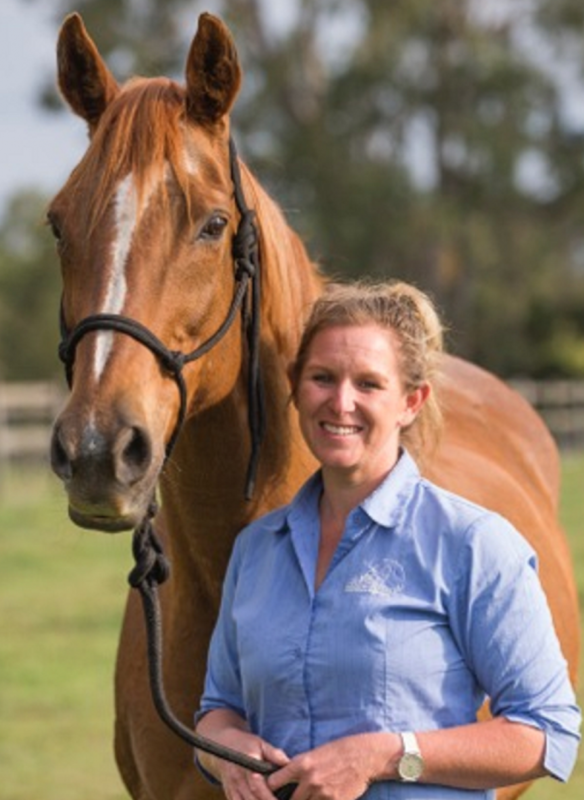 All Horses Veterinary Services is dedicated to providing quality equine ambulatory service in an area from the Gateway Bridge along the east coast, west to Jimboomba and south to Oxenford. We can provide service into other areas by appointment. We will provide emergency services to farm animals also. 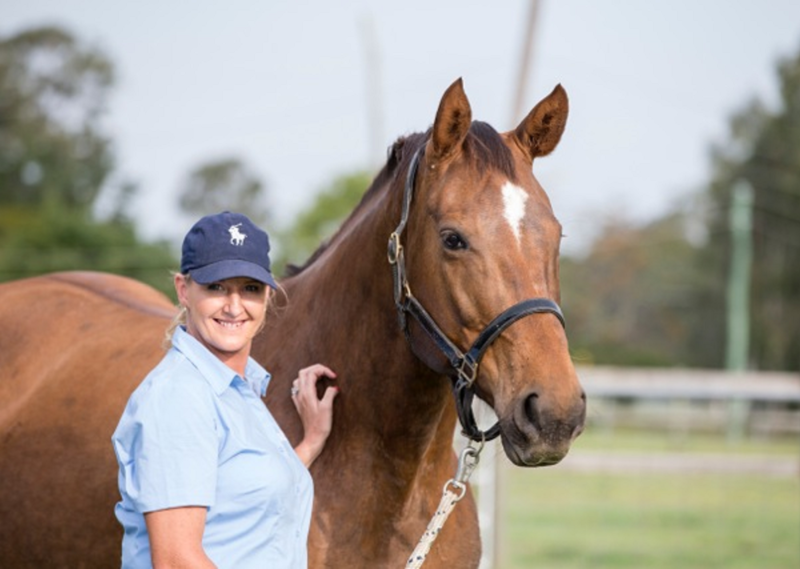 Emergency service for equine and farm animal patients provided 24/7. Our regular phone numbers will be diverted to the phone of the on call veterinarian. 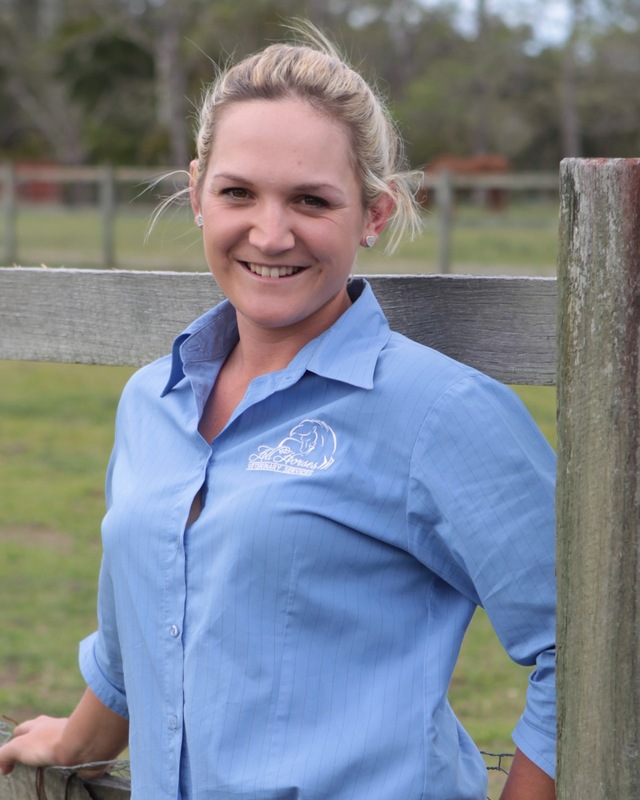 All our veterinarians are members of the Australian Veterinary Association, Equine Vets Australia, the Australian Studbook and Equine Dental Vets. 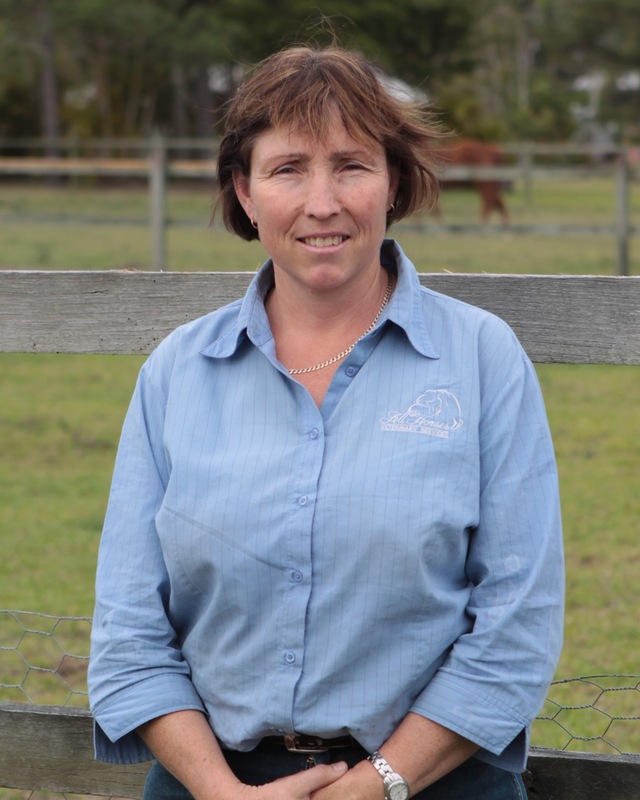 Other memberships include Equestrian Australia, Federation Equestre Internationale, American Association of Equine Practitioners, the International Society of Equine Locomotor Pathology and the Australian and New Zealand College of Veterinary Scientists.